Platelet rich plasma (PRP therapy) is an exciting non-surgical modality for management of hair loss and works as an adjuvant to the hair transplant. Platelet rich plasma (PRP therapy) not only prevents further hair loss but also stimulates actual hair growth. The growth factors in platelet rich plasma (PRP therapy) removes the inhibitory factors present in the scalp and stimulate the dormant stem cell and hair follicles to grow again with the help of stem cells and new hairs grow over the bald areas. Platelet Rich Plasma (PRP) therapy is equally effective in both male and female cases of alopecia. Platelet rich plasma (PRP therapy) has given excellent growth factor in more than 80% of the cases, good results in 15% of the cases whereas 5% cases had average to poor results. To get the maximum benefit platelet rich plasma (PRP) therapy can be combined with stem cell and growth factor modalities of non-surgical hair restoration. Human blood can be divided into two major components: plasma and cellular components. Plasma and stem cells acts as carrier of the cellular components of the blood. Platelet rich plasma are an essential component of wound healing and repair. These growth factors lead to regeneration and growth of various stem cells which come in their contact including the stem cells and hair follicles. 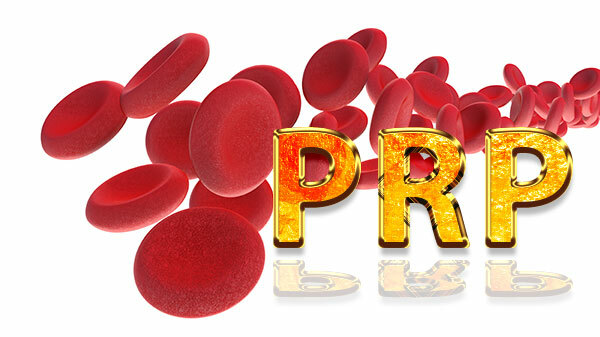 How Does PRP Therapy (Platelet Rich Plasma) Work? Stimulate the dormant stem cell with hair follicles in the scalp and lead to a growth factor of new stem cell, hair follicles and appearance of new hair over the bald scalp. Stimulate the mesenchymal stem cells and cause their differentiation into stem cell and hair follicle cells and ultimately their conversion to stem cell hair follicles leading to growth factors in new hair. 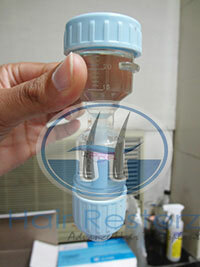 It is recommended to combine Platelet Rich Plasma (PRP therapy) with Stem cell therapy to get the best growth factor. Non-surgical treatment of hair loss. PRP Therapy is not a substitute for stem cell Hair transplantation but can avoid undergoing stem cell hair transplantation if started on time. 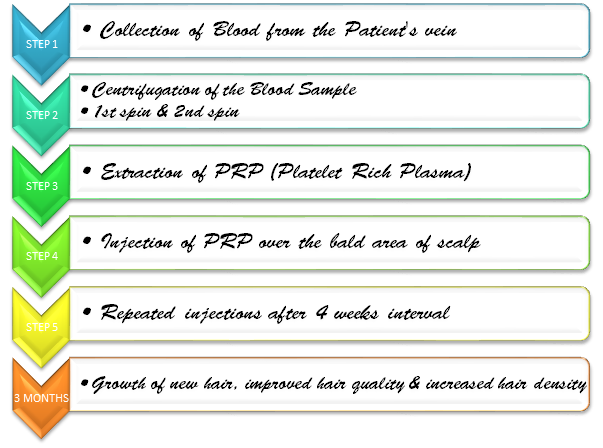 How Frequently and for How Long the Platelet Rich Plasma (PRP Therapy) Injections Are To Be Given? Platelet Rich Plasma (PRP Therapy) injections are given at an interval of 4 weeks. Though the growth factor of results become apparent within 3 months, the Platelet Rich Plasma (PRP therapy) is recommended to be growth factor taken for 6 months with stem cell once every year maintenance injections. Where Else Is The PRP therapy Being Used? Over the period of decades, Platelet Rich Plasma (PRP) has established itself as an effective medical treatment modality in the specialty fields stem cell of oral surgery, neurosurgery, plastic and cosmetic surgery, sports injury medicine and orthopedics. It has been used stem cell extensively in these specialties with positive outcomes and success. In the field of hair restoration with stem cell, The Stem cell is growth therapy evidence which supports the role of Platelet Rich Plasma (PRP Therapy) as a promising treatment option. While PRP Therapy is effective in hair restoration with stem cell, it is not meant to replace the current FDA approved stem cell therapies such as DHT blockers and Minoxidil.